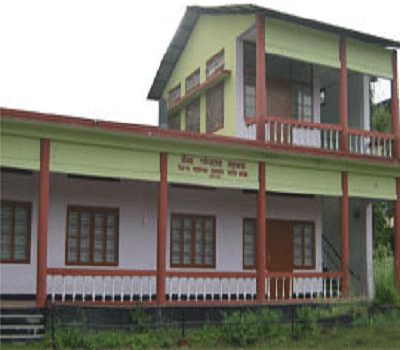 I have no problems here .I can enjoy and have my training here freely .No one disturbs you in your personal life.Best place for study in upper Assam .I want every student to study if they are looking for a bright future. It is amazing, beautiful ,quite different from my school experience. Proper environment ,clean and green giving me a proper environment to study. 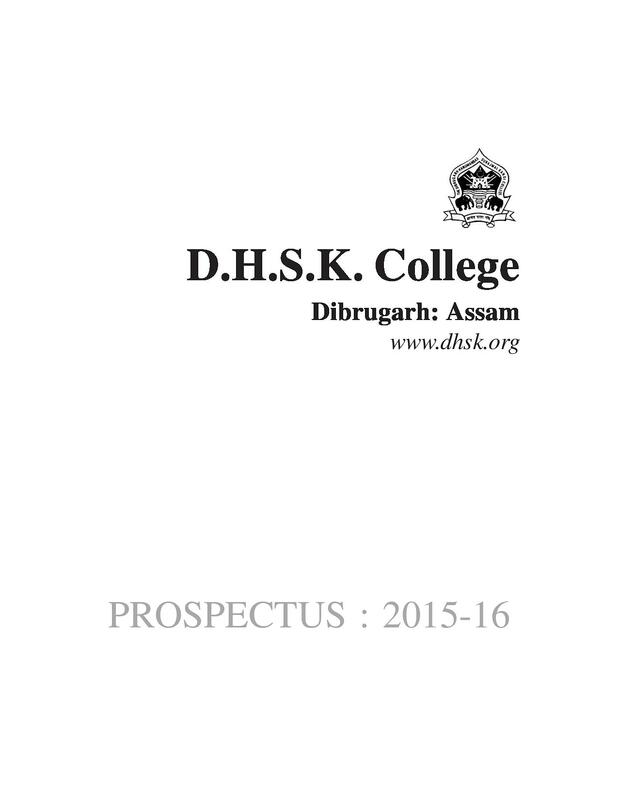 Dibrugarh Hanumanbux Surajmal Kanoi College was established in 1945 and it is affiliated to Dibrugarh University. 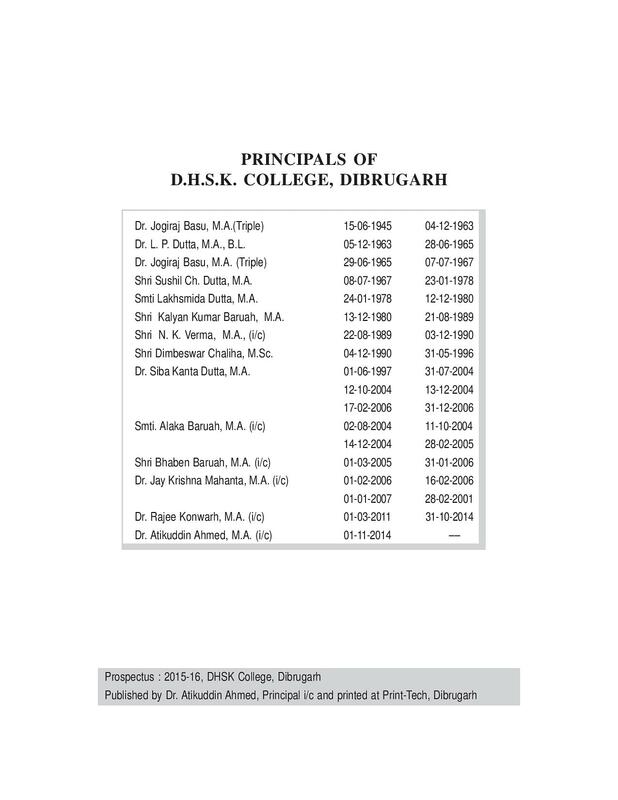 The DHSK College, originally named the Dibrugarh College, later on came to be renamed after its donors as Dibrugarh Hanumanbax Surajmall Kanoi College in 1957. 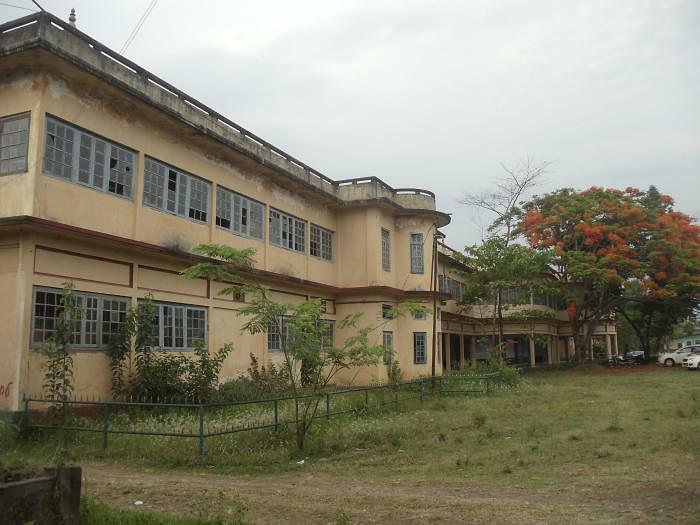 The total land area in possession of the college is 16.61 acres. 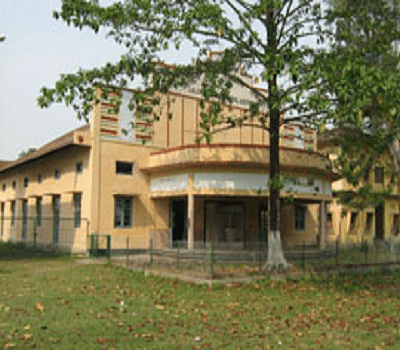 The College has in total twenty departments of which 12 nos. are in Arts and 8 nos. in Science streams respectively. 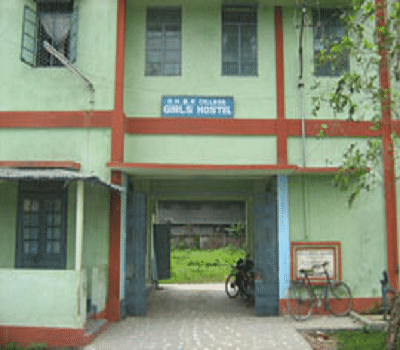 It is recognized by UGC under section of 2(f) and 12(b). 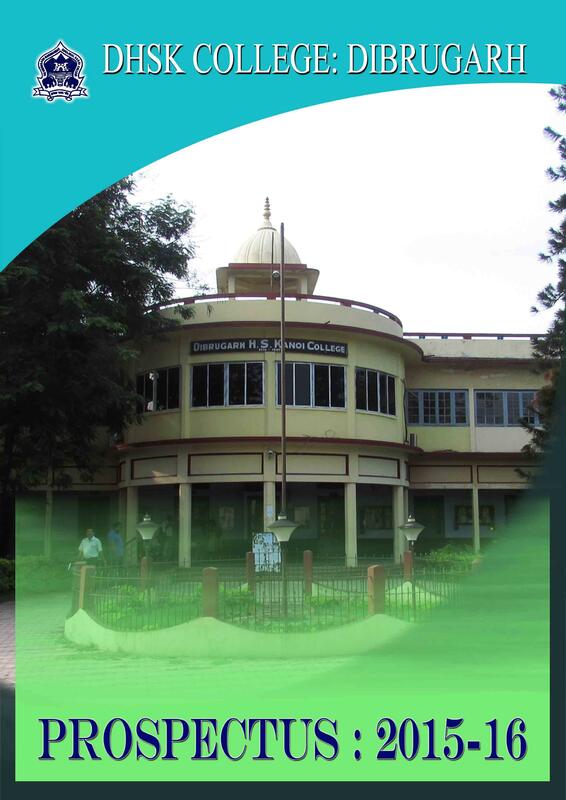 The College has been accredited by NAAC. 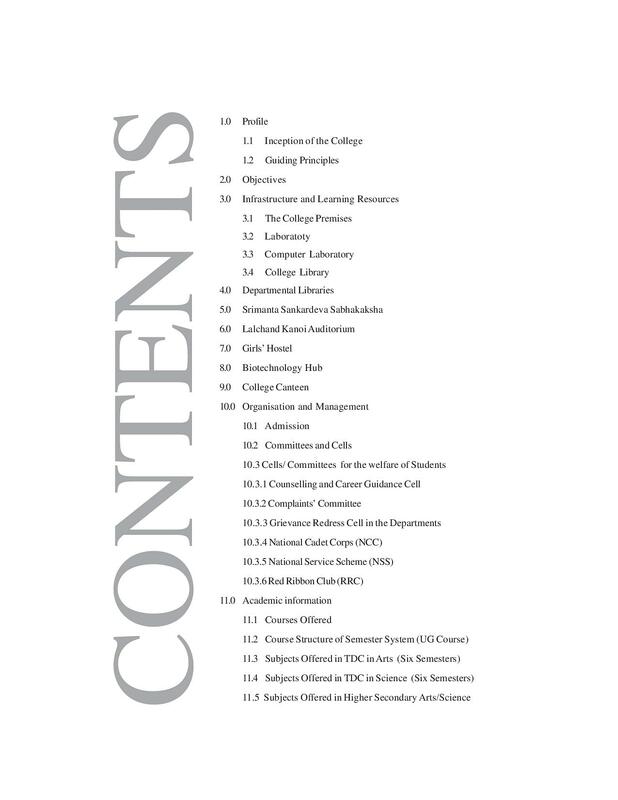 The central library of the college has more than 40,000 books and subscribes to 11 journals, 9 magazines, bulletins etc. 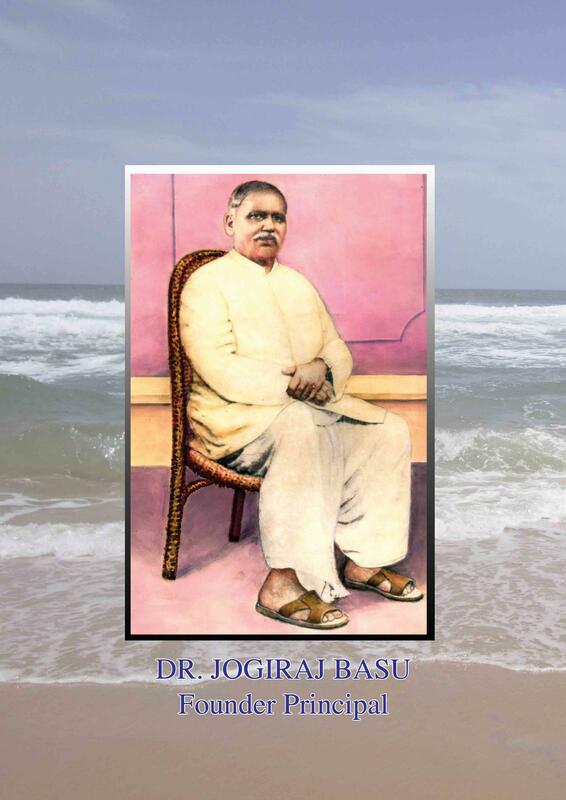 The three storied building has well furnished rooms and has the capacity of accommodating about 100 boarders.